Tabacalera Perdomo’s vice president, Arthur Kemper, explains the company’s strategy of incorporating innovation in the traditional premium cigar business. 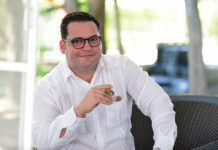 Arthur Kemper, Tabacalera Perdomo’s vice president, has been a driving force in shaping Tabacalera Perdomo’s growth. 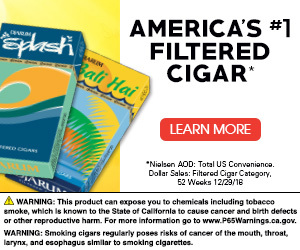 Kemper started in the premium cigar industry in 1995 when he accepted a job working at The Humidor in San Antonio, Texas, where some of the store’s best-selling brands included cigars by Perdomo. 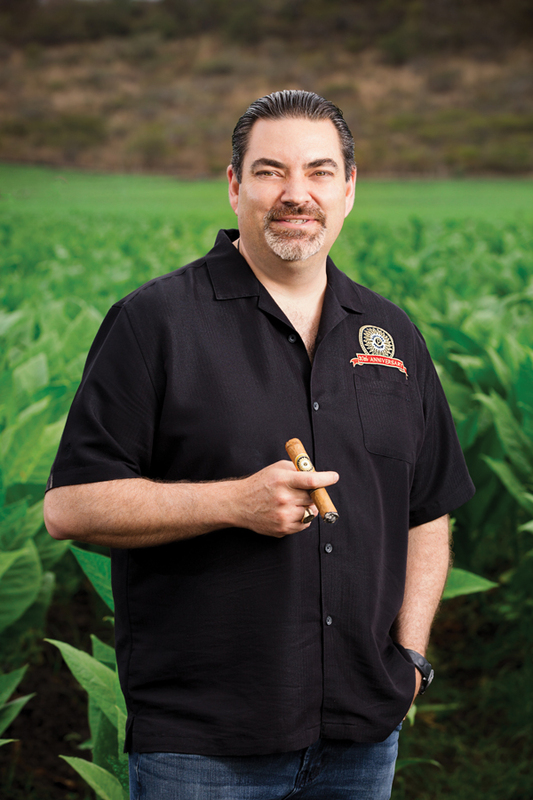 Kemper appreciated them for their unique, full-flavored Nicaraguan taste profile and often recommended the Perdomo brands to his customers. 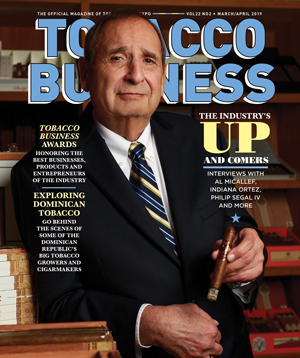 At the 2000 Retail Tobacco Dealers of America trade show in San Antonio, Kemper met Perdomo and was struck by the personal touch he used while selling cigars. Later in the year, Perdomo offered Kemper a job as an in-house salesperson. In 2003, after Kemper was promoted to national sales director, he was instrumental in building a top-notch team of factory direct sales representatives. 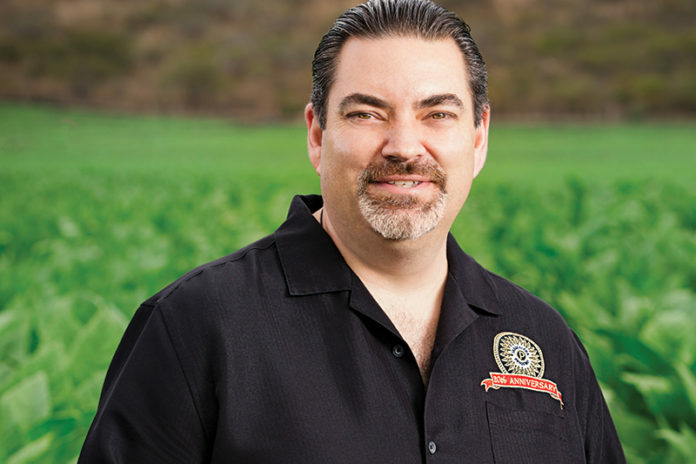 Promoted to his current role as vice president four years later, Kemper now works with Perdomo to develop new brands, creating new blends and packaging designs and also implementing the marketing and merchandizing strategies to support them. From growing tobacco to making cigars to servicing premium cigar retailers in the United States and abroad, Tabacalera Perdomo has invested tens of millions of dollars throughout the years to implement programs at all levels of the cultivation, production and selling processes. The company constantly searches for technological advances to make better cigars and has adopted best practices from other industries to improve its sales and marketing strategies. Tabacalera Perdomo invests heavily in building seed beds at each farm to ensure that only the strongest plants are hand selected and transplanted into the fields. 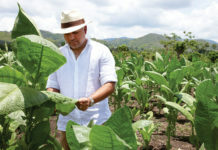 At each of the company’s farms, Tabacalera Perdomo has invested more than $1 million in state-of-the-art computerized irrigation systems. Using GPS-based applications for precision farming, planning, field mapping, soil sampling, variable rate applications and yield mapping, Tabacalera Perdomo agronomists divide every farm into lots so the irrigation system can be programmed to deliver the right amounts of water and fertilizer to produce the optimum tobacco yields. The attention to detail employed by the workers at each farm is just part of the process. Anyone visiting Tabacalera Perdomo’s massive factory complex can witness the computerized controls that follow the handmade production processes in real time. 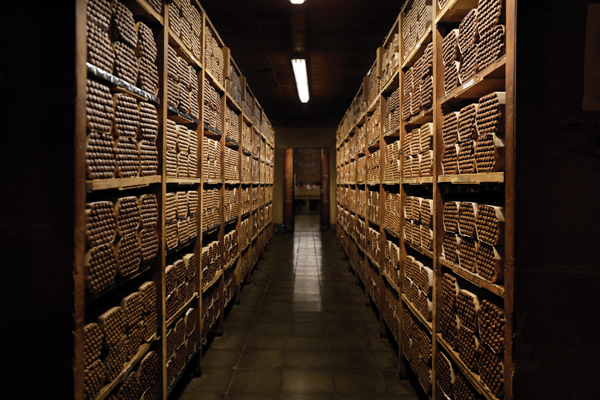 This allows the company to manage its tobacco and cigar inventories so that it always has years of well-aged tobaccos, as well as finished cigars, resting in its aging rooms. In all, there are 17 quality-control checks that every Perdomo cigar undergoes before it’s deemed ready for distribution. Computerized controls monitor the handmade production processes at Tabacalera Perdomo’s massive factory complex. Staying ahead of the game requires more than just adopting the best agricultural and production techniques; it also means looking at ways that Tabacalera Perdomo can improve its ability to service its retail customers and create partnerships with them that maximize profitability. Educating and training Tabacalera Perdomo’s factory direct sales representatives has been a key element in the company’s overall success. Kemper has been instrumental in implementing the educational training regimen, which includes yearly sales training and visits to the Nicaraguan factory and farms. The company also leverages real-time sales analytics to help Tabacalera Perdomo sales representatives become valuable assets to the retailers in their territories. Tabacalera Perdomo has also looked outside the premium cigar industry for inspiration, especially regarding how it merchandises its cigars. Coca-Cola, Kimberly-Clark and Procter & Gamble have each taught Perdomo and Kemper important lessons about shelf presentations in retail stores. These are lessons that the two have used to create Tabacalera Perdomo’s merchandising strategies, which include custom planograms to help retailers properly place Tabacalera Perdomo products in their store humidors. 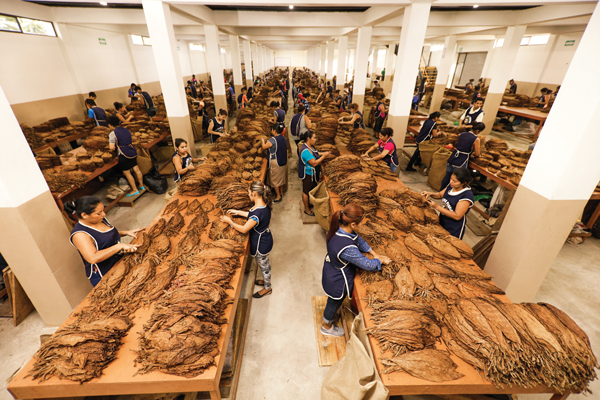 Tabacalera Perdomo began by implementing its merchandising plans at its top retail accounts. Using evidence of those stores’ success with the program, the company then presented it to all of its other retailers. With proven success, more Tabacalera Perdomo retailers have bought into the program, and the average Tabacalera Perdomo retailer now carries approximately 36 facings of the company’s products, according to Kemper. Doing business the right way by treating its retailers and consumers with respect and fighting for their best interests has been a hallmark of Tabacalera Perdomo since its earliest days. Borrowing ideas from other industries and adapting new technologies to old traditions has created a culture that Perdomo and Kemper have labeled “The Perdomo Way.” It’s a philosophy that has allowed the company to become a trendsetter—staying ahead of the game—for 26 years, and it’s a philosophy that promises bright returns well into the future.